Why rent when you could own? Great location in downtown Rockville, facing RT355, next to Montgomery College. Close to bus stop, metro, Perfect for Medical, Law, Accounting offices, and other small business. SchoolsClick map icons below to view information for schools near 932 Hungerford Dr #5A Rockville, MD 20850. Home for sale at 932 Hungerford Dr #5a Rockville, MD 20850. Description: The home at 932 Hungerford Dr #5a Rockville, MD 20850 with the MLS Number MDMC618878 is currently listed at $230,000 and has been on the Rockville market for 70 days. 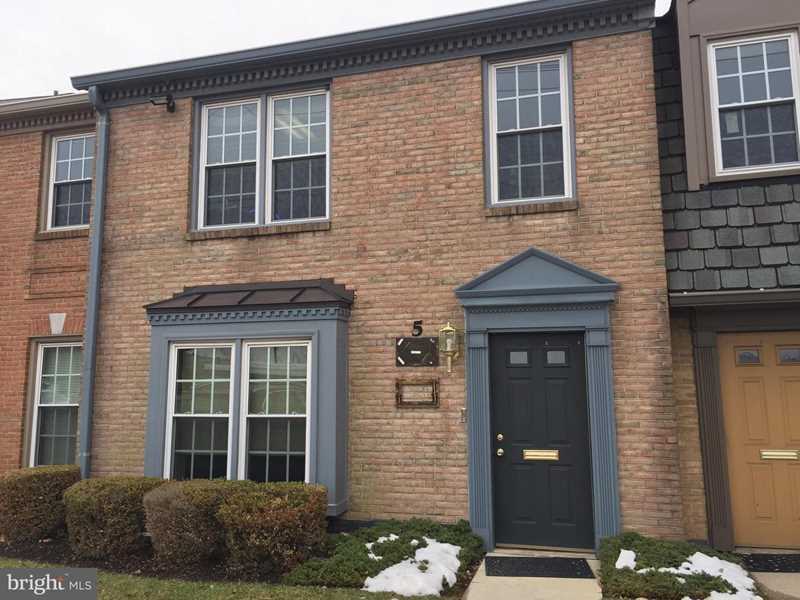 You are viewing the MLS property details of the home for sale at 932 Hungerford Dr #5a Rockville, MD 20850, which is located in the subdivision, includes 0 bedrooms and 0 bathrooms, and has approximately 767 sq.ft. of living area.